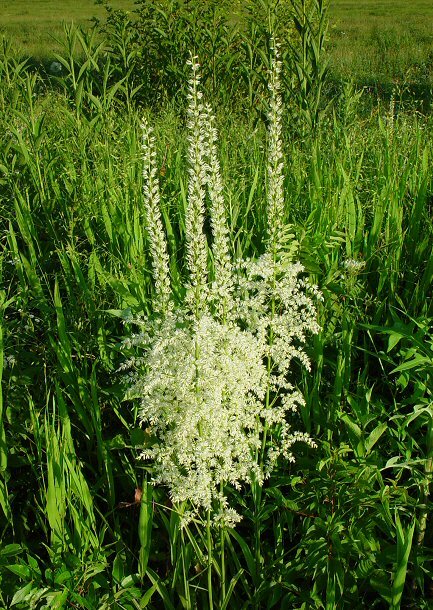 Grows from cylindrical rhizomes about 0.3 m long. 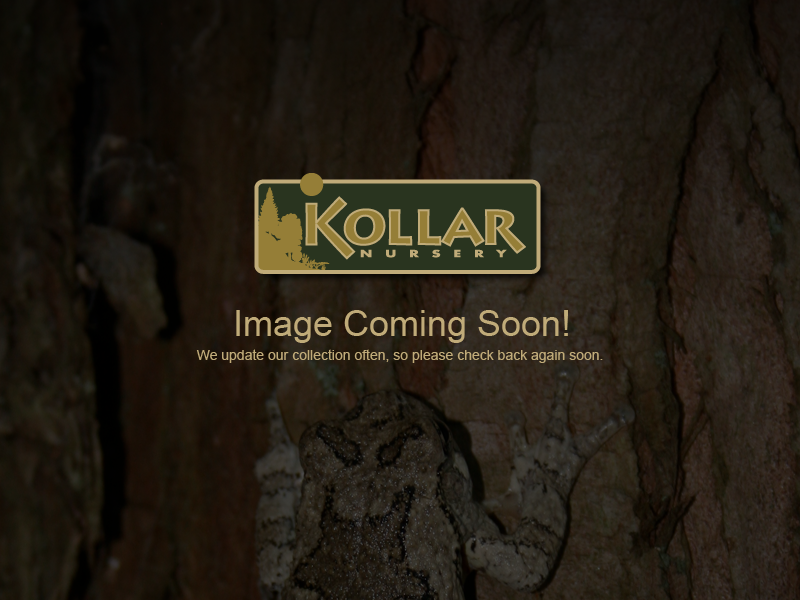 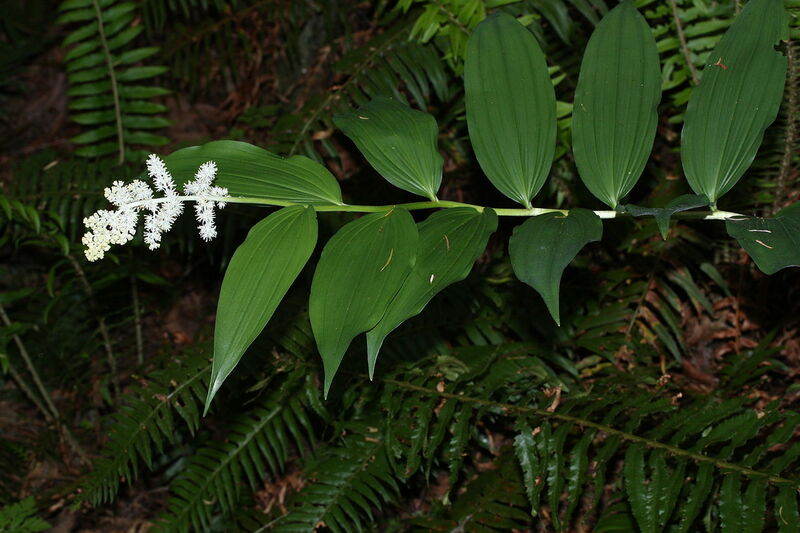 Smilacina racemosum (Treacleberry, False Solomon's Seal, Solomon's plume or False Spikenard) is a flowering plant, native to the woodlands of North America. 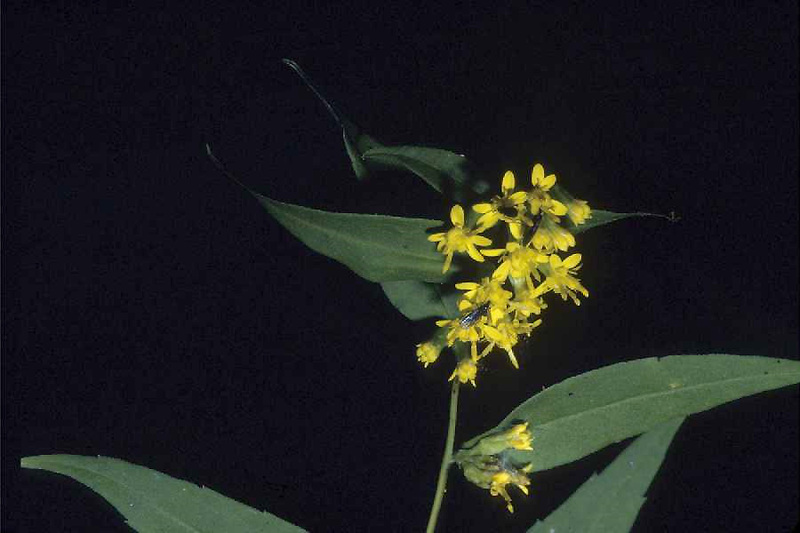 Solidago caesia, or Blue-Stemmed Goldenrod, is a flowering plant in the United States. 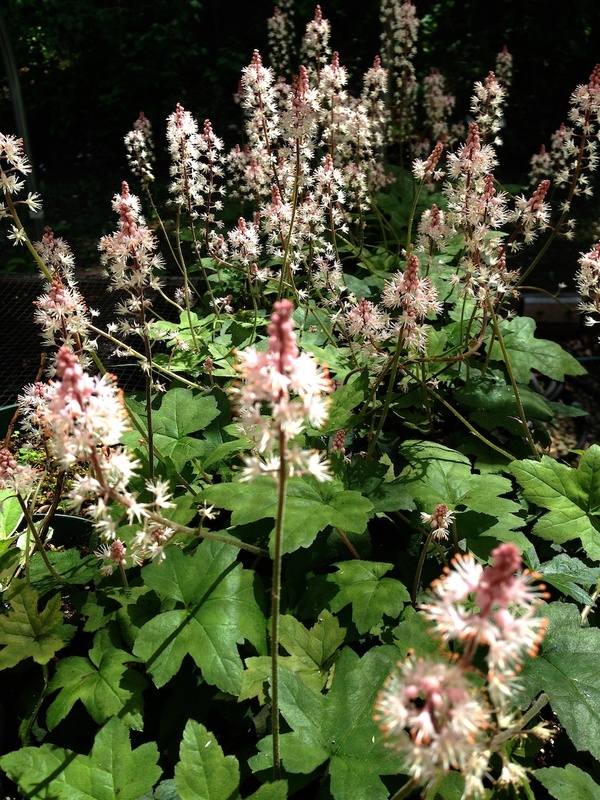 Beautiful for mass plantings, providing waves of white flowers! 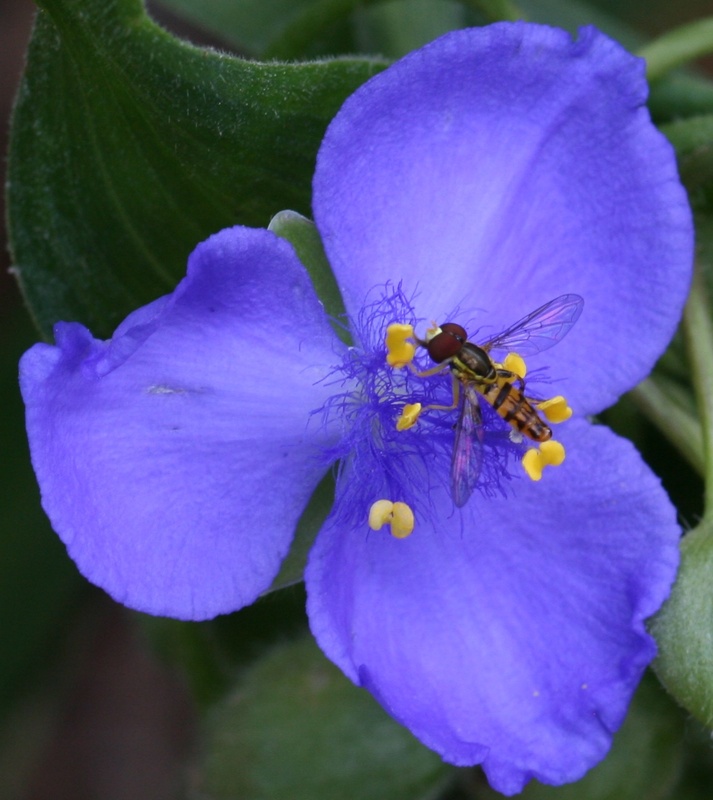 Tradescantia ohioensis (Ohio spiderwort) is native to the eastern and midwestern United States. 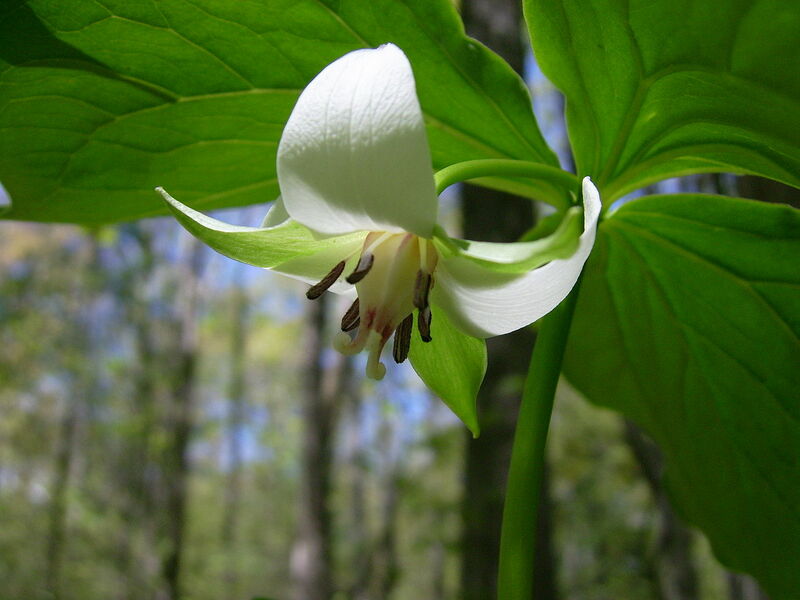 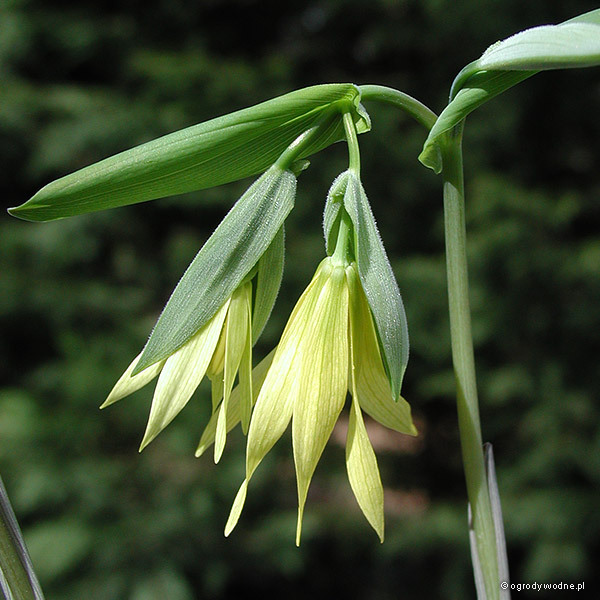 Large-flowered bellwort (Uvularia grandiflora) is native to eastern North America. 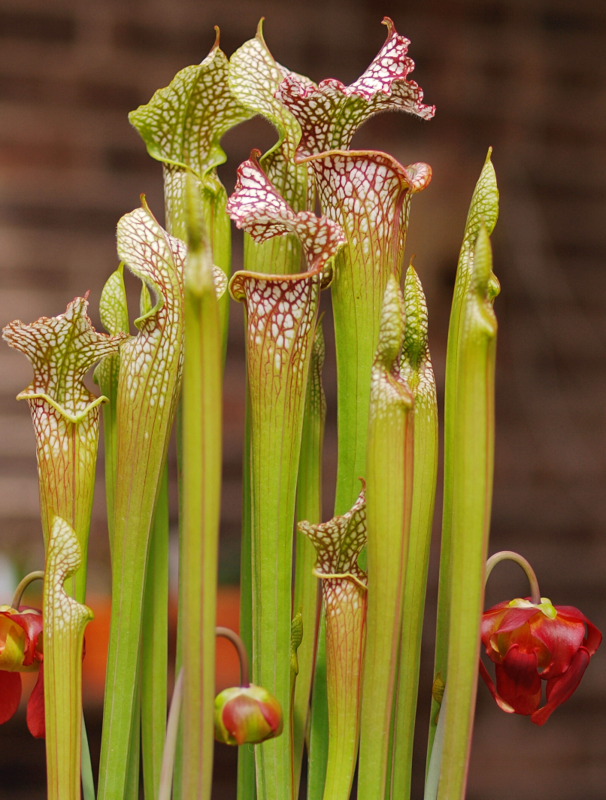 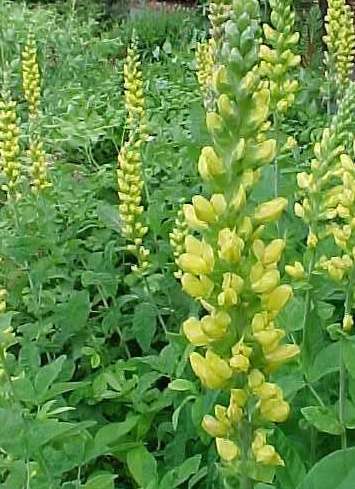 It blooms in May, producing large yellow flowers. 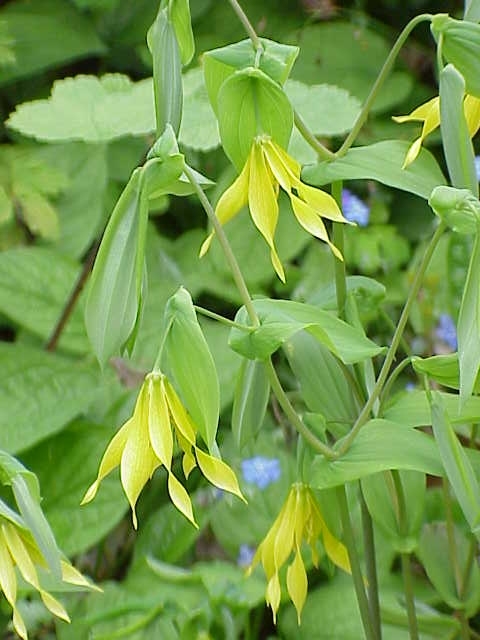 Sessile bellwort or wild oats (Uvularia sessilifolia) is a species of bellwort native to Eastern North America. 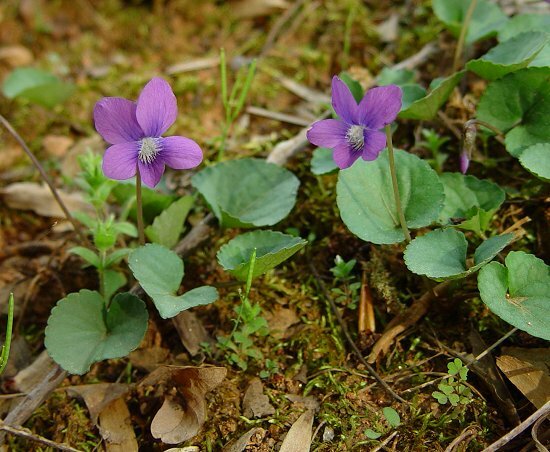 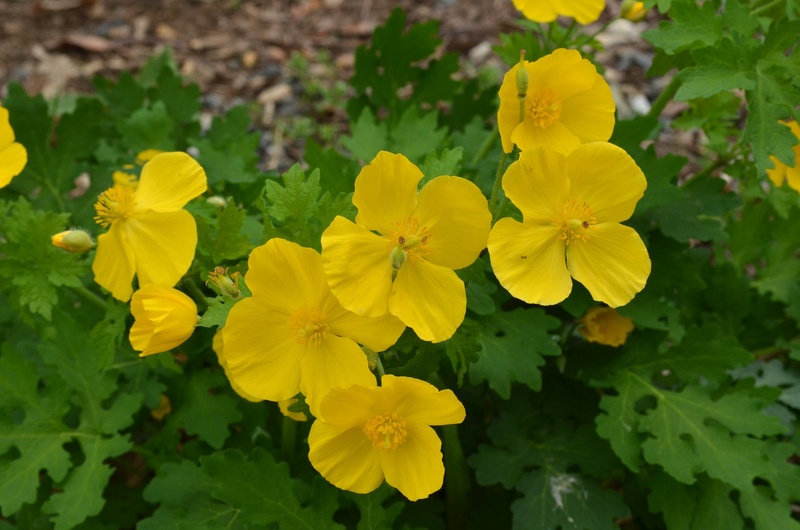 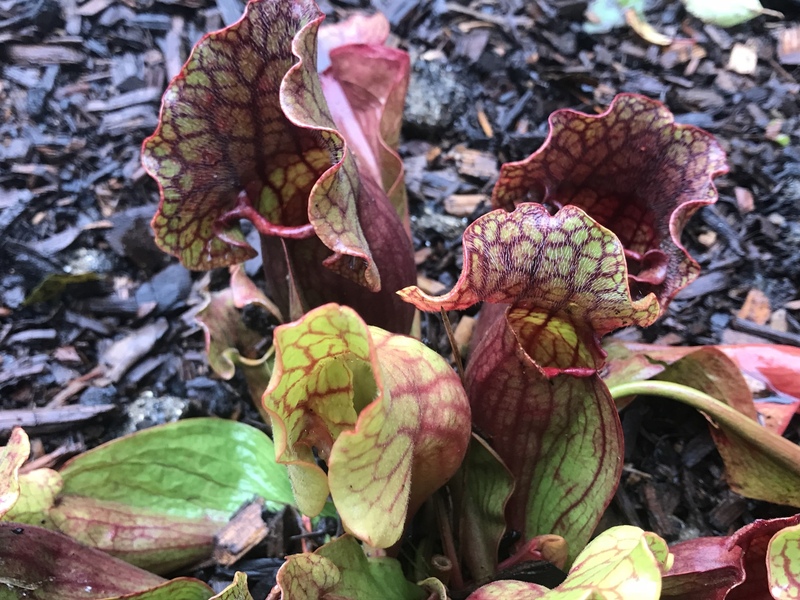 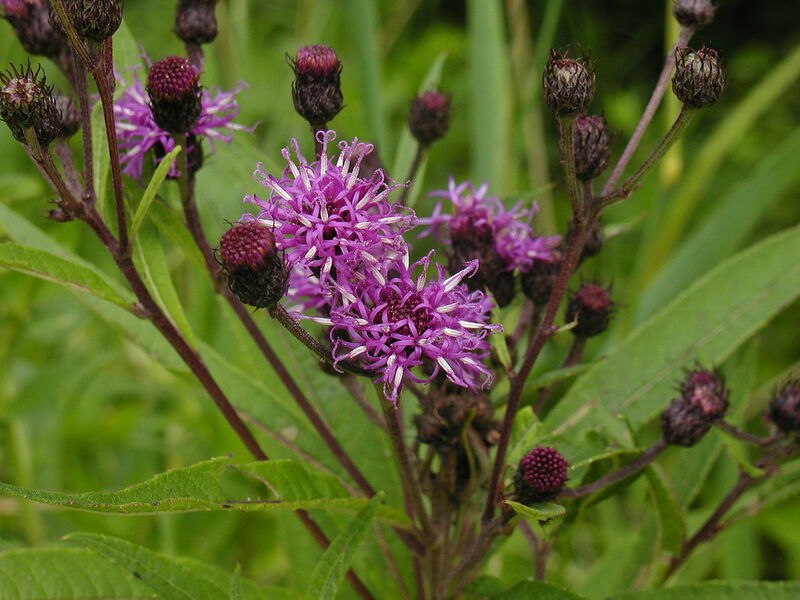 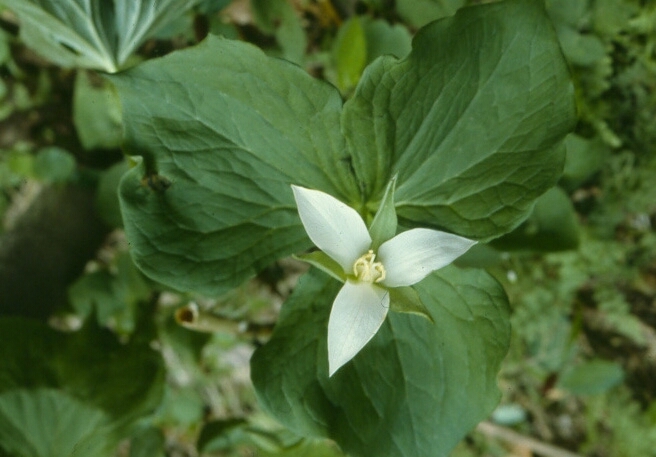 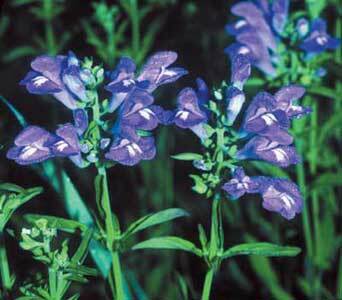 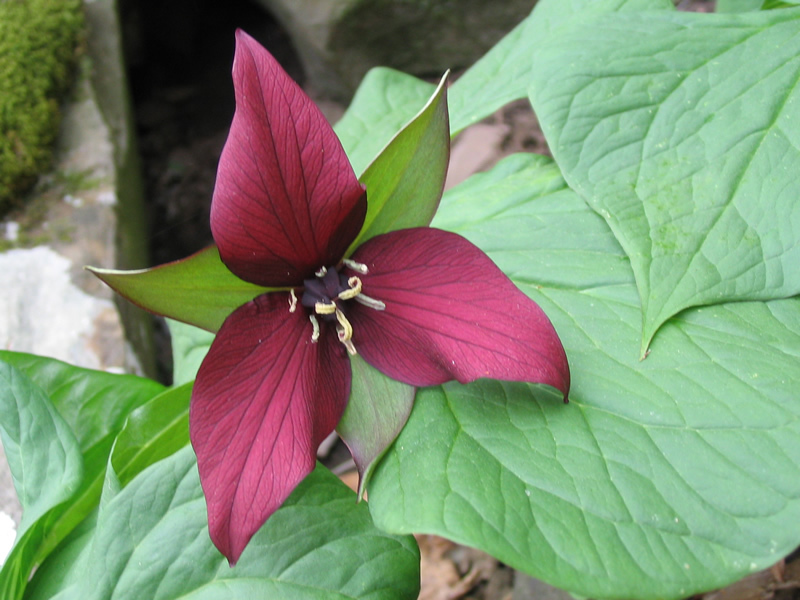 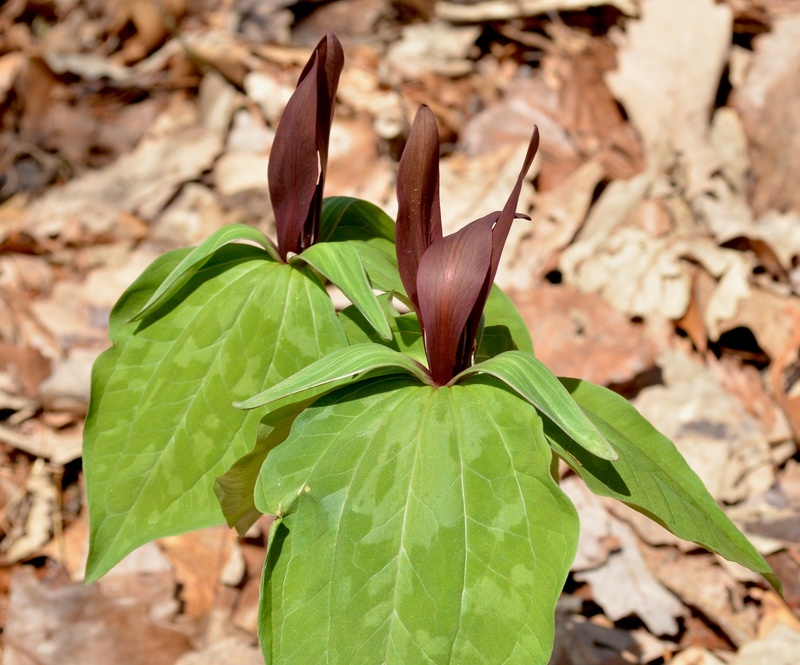 It grows in woodlands with wet or dry soils.